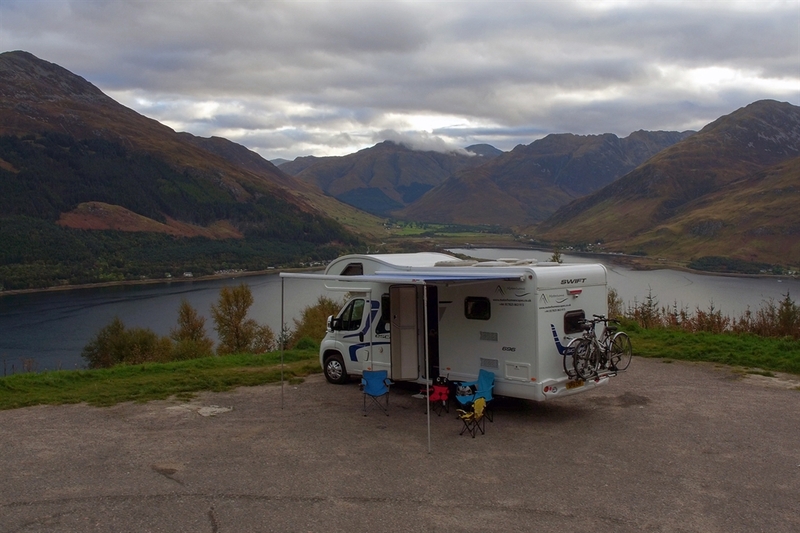 Motorhome Escapes - Luxury Motorhome and Campervan Hire Edinburgh and Glasgow. 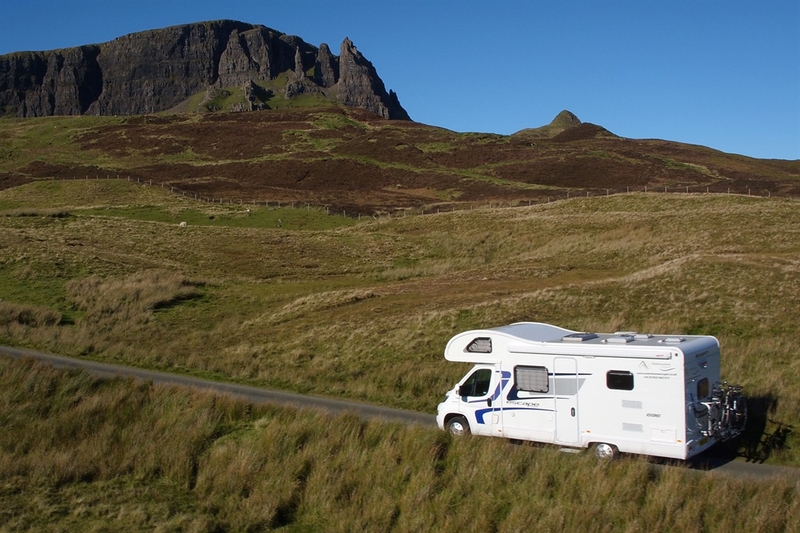 Motorhome Escapes - the nearest luxury motorhome rental provider to Edinburgh airport (5 minutes), providing new motorhome campers each year. 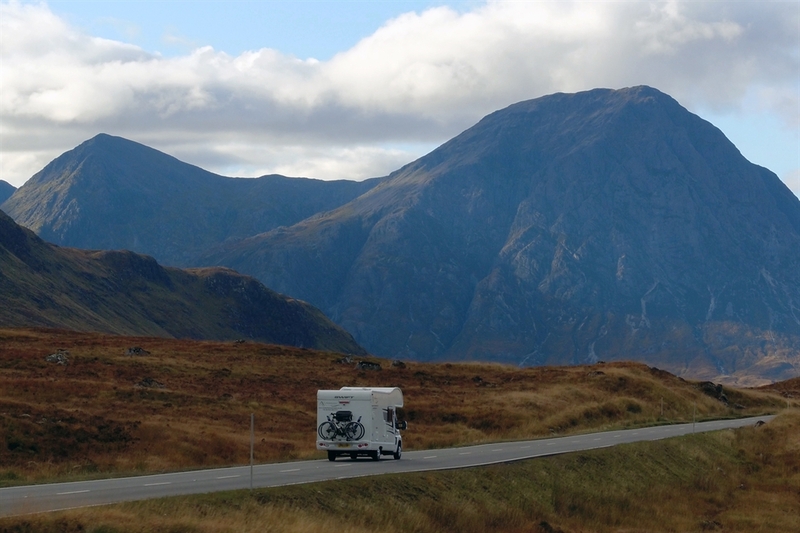 We are a friendly family run motorhome hire company based near Edinburgh and Glasgow, Scotland. 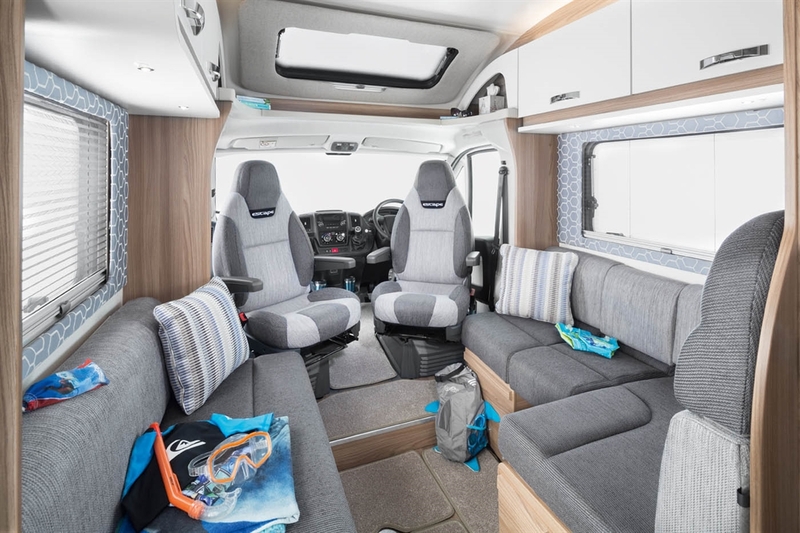 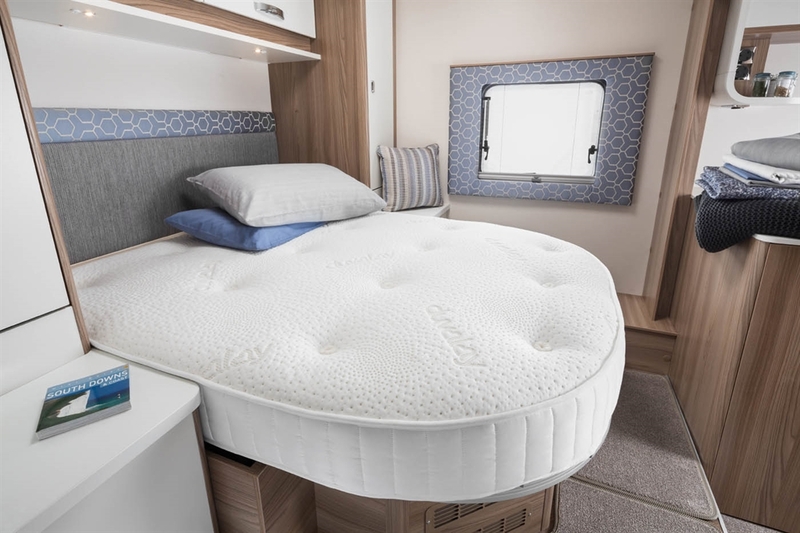 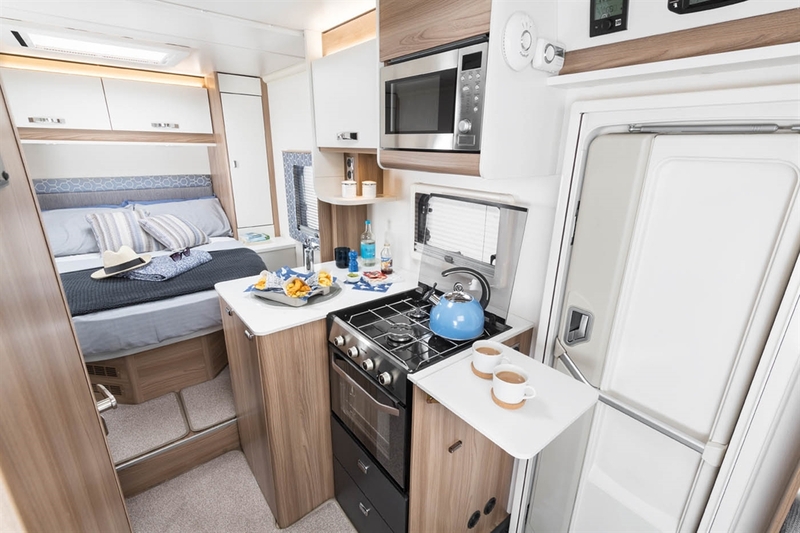 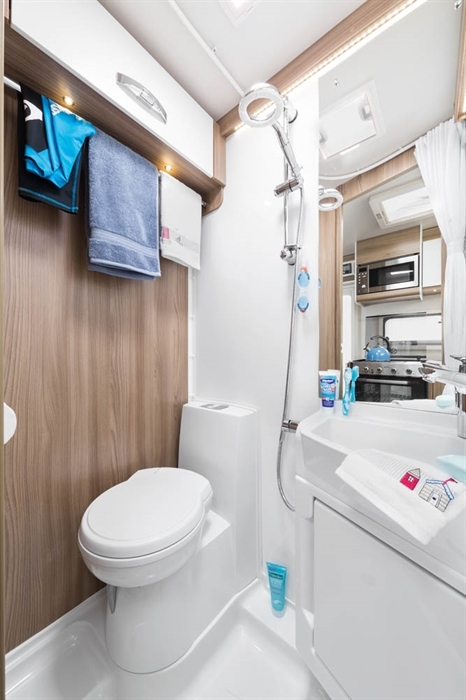 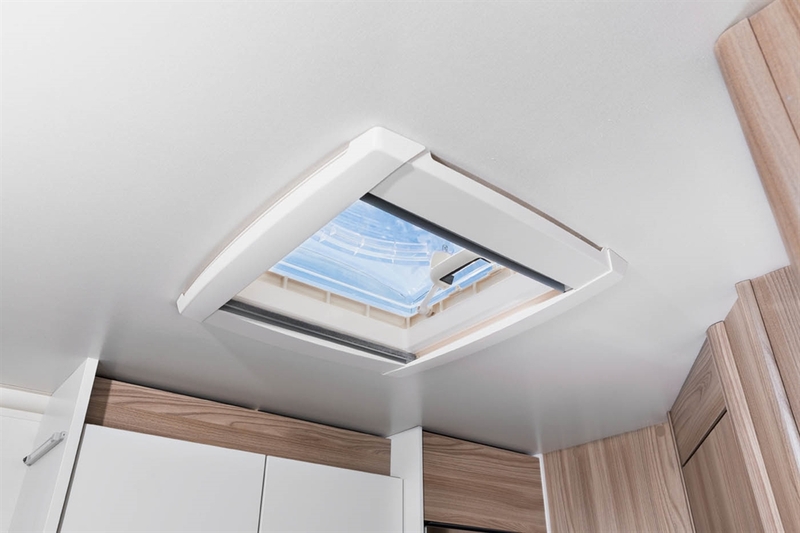 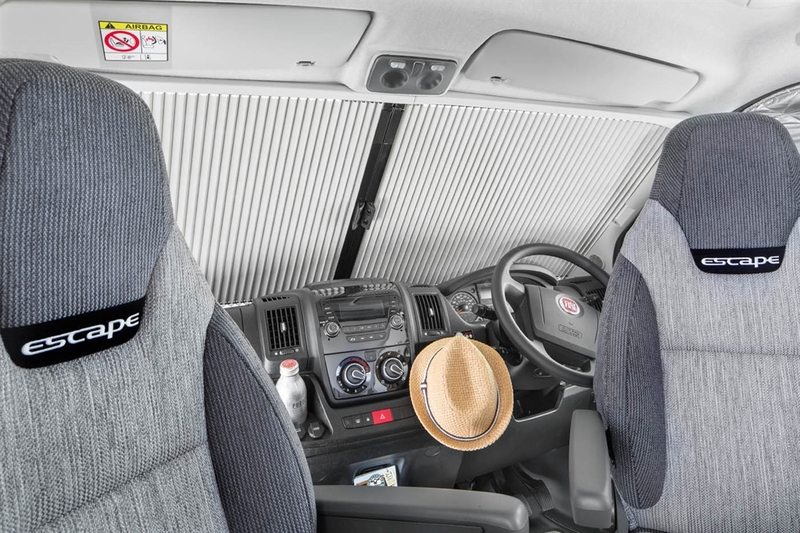 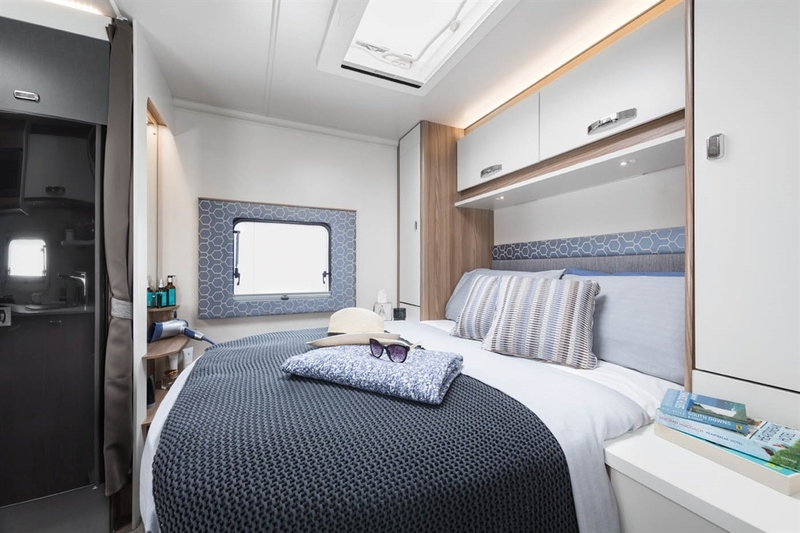 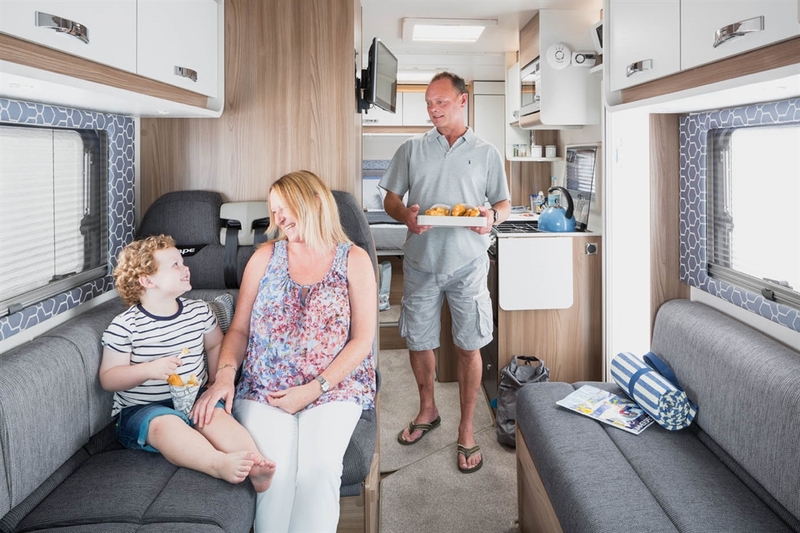 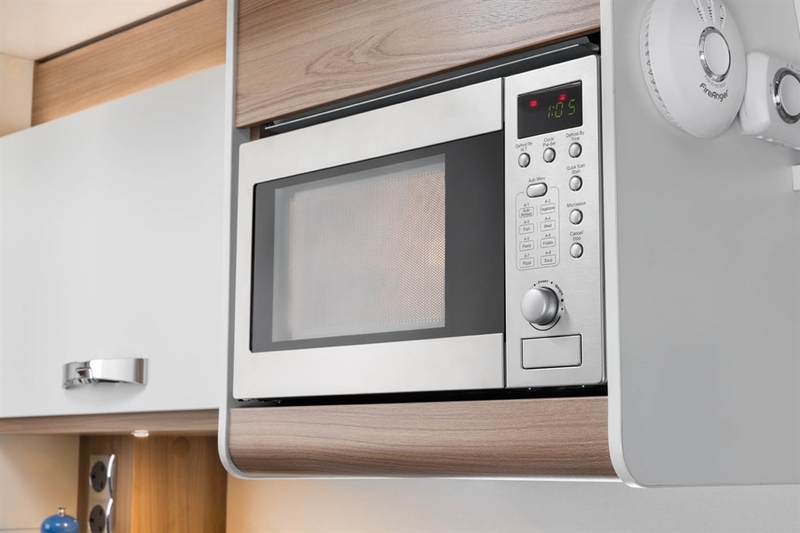 We hire out luxury, high quality motorhomes purchased brand new each season, which are kept impeccably clean and maintained. 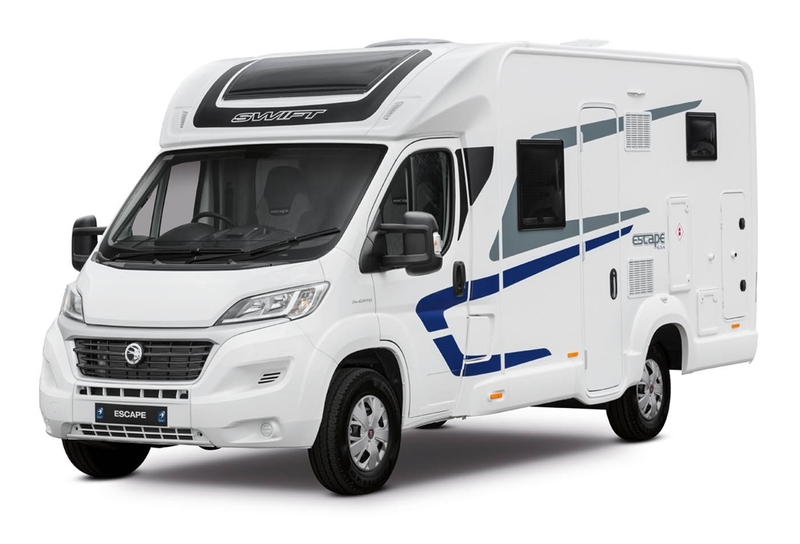 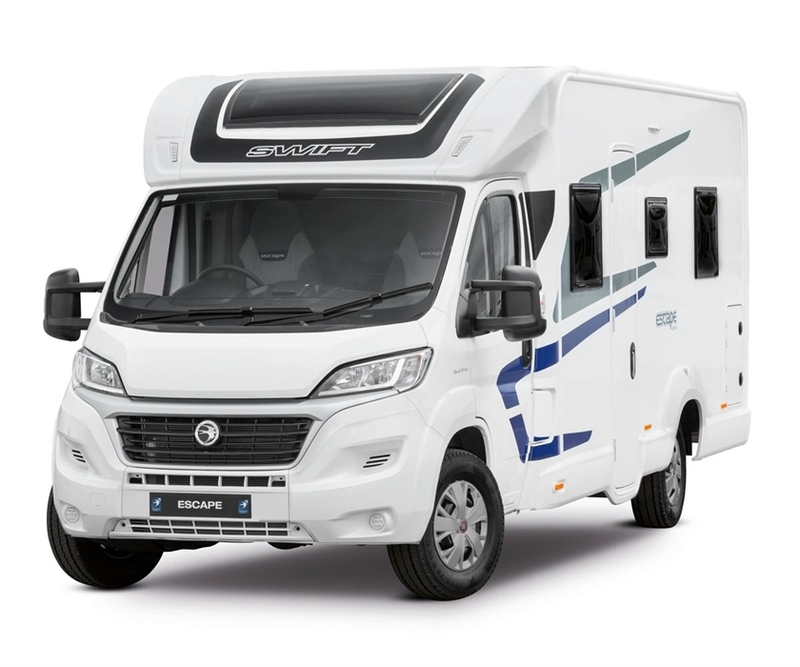 2-berth, 4-berth and 6-berth vehicles motorhomes for hire. 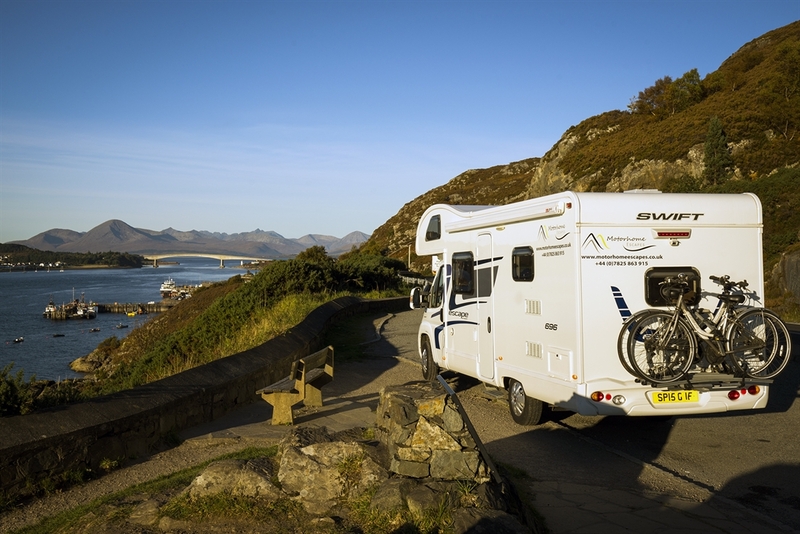 Come and see Scotland's amazing castles, lochs, mountains, beaches, islands and travel at your own pace. 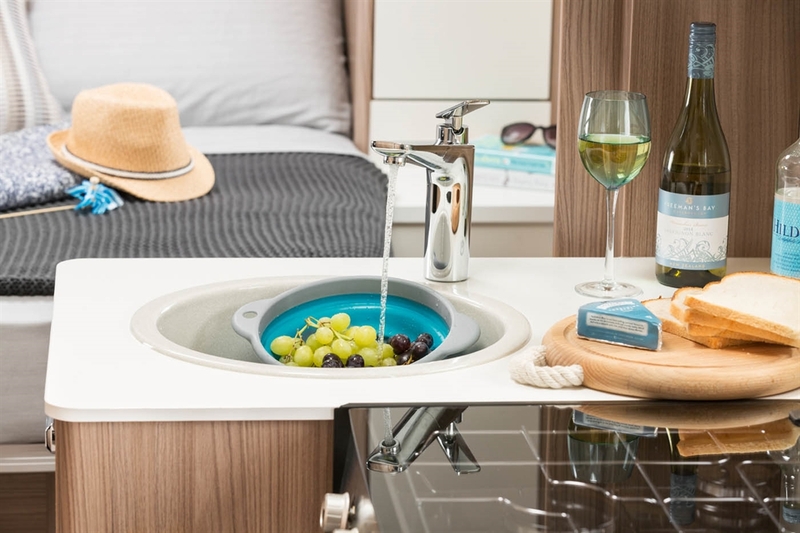 Choose your own hotel room every night ! 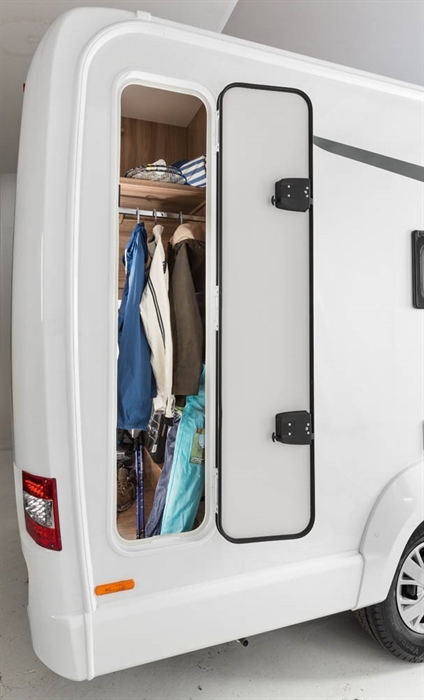 · Rear Bike Rack for 3 Bikes. 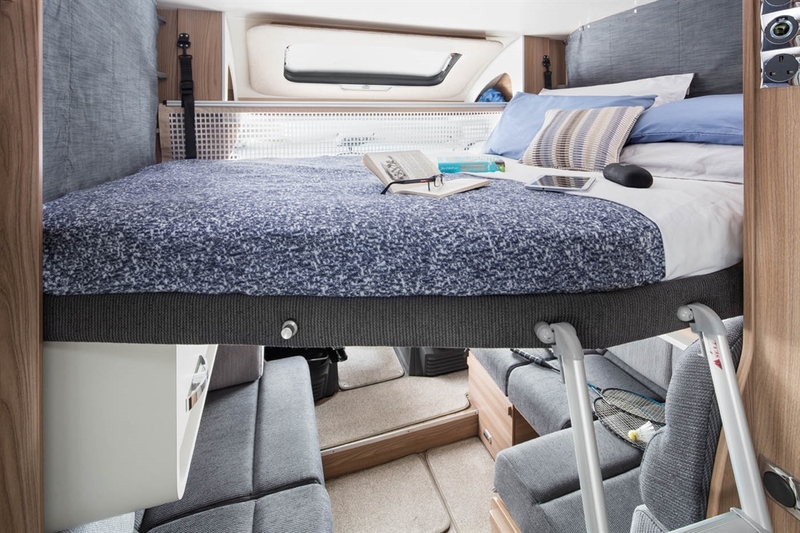 An additional 'folding bike' can be housed under the rear bed. 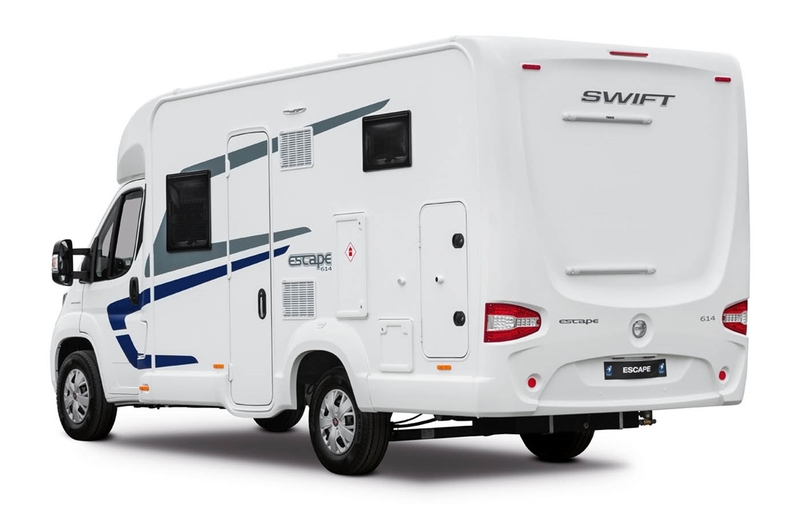 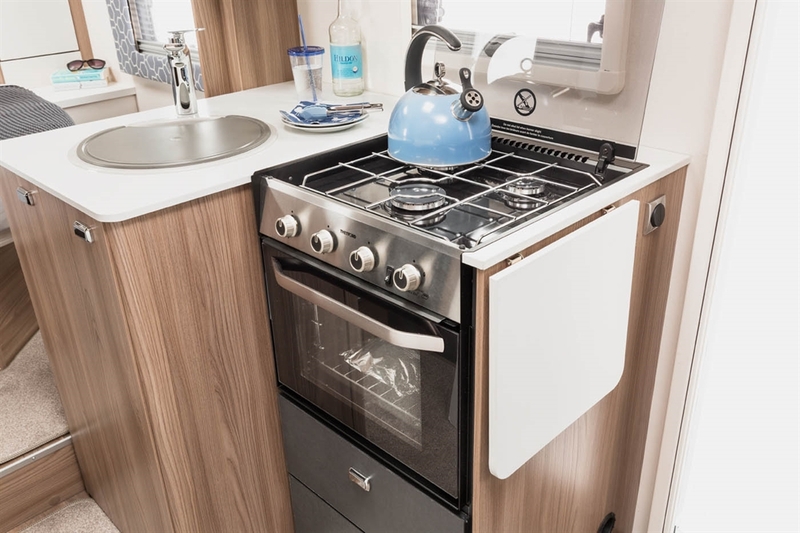 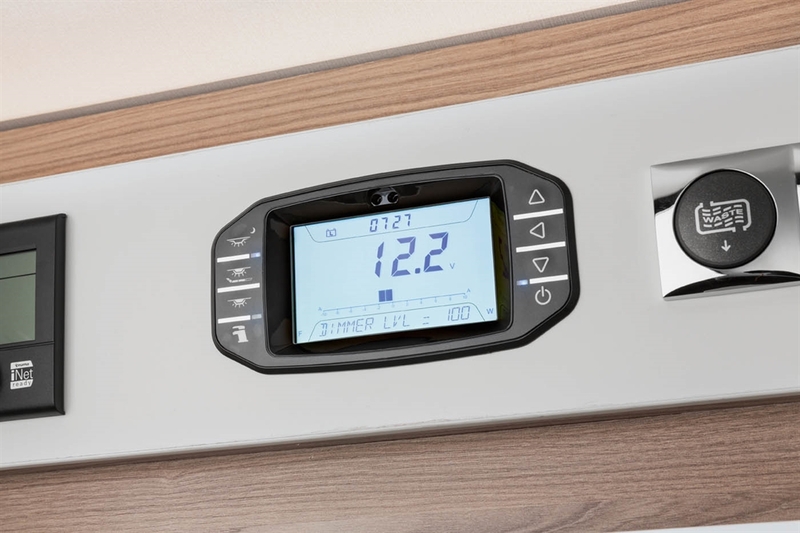 · Refillable gas bottles which can be topped up at most fuel stations with LPG at the LPG pump without needing to take the bottles out and replace them as with most motorhomes. 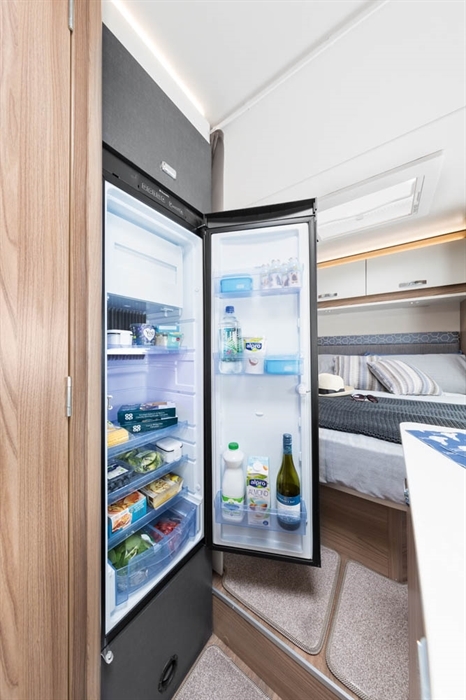 · Habitation door and all windows fitted with roll out fly screens.